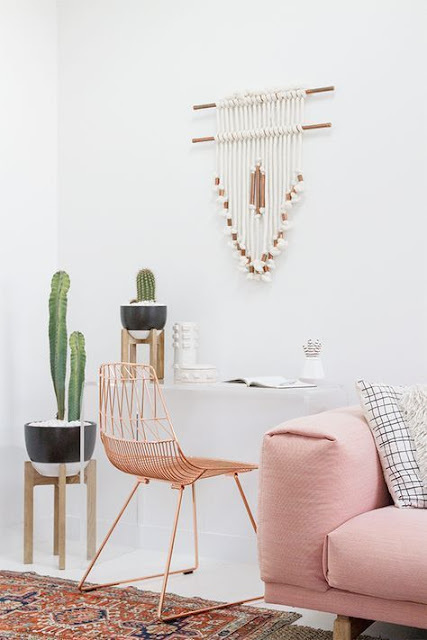 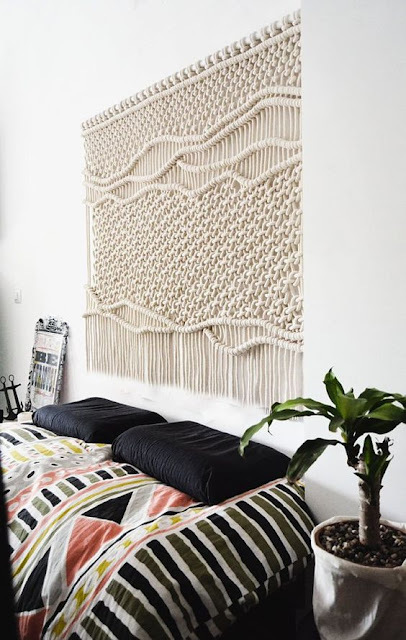 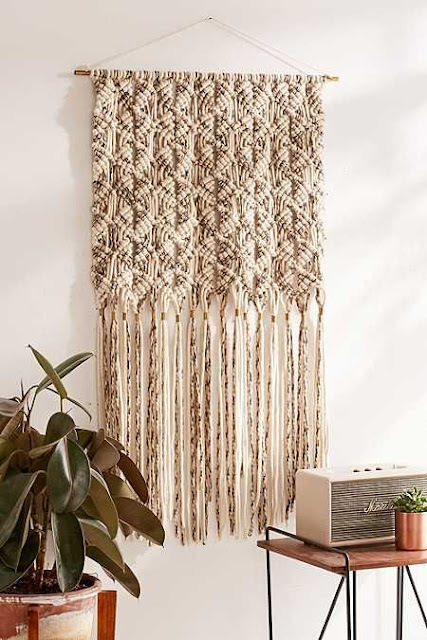 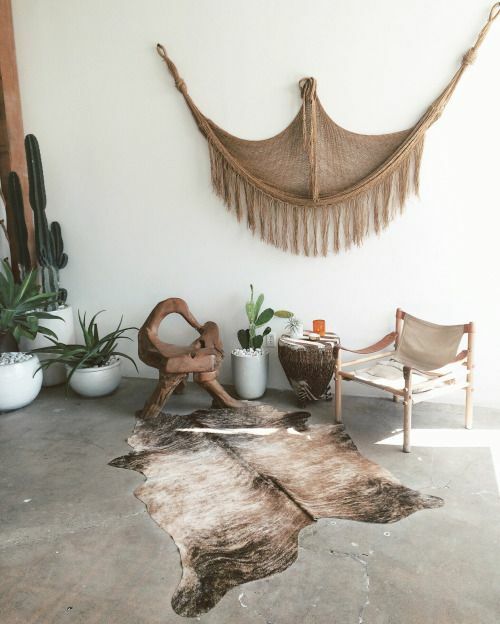 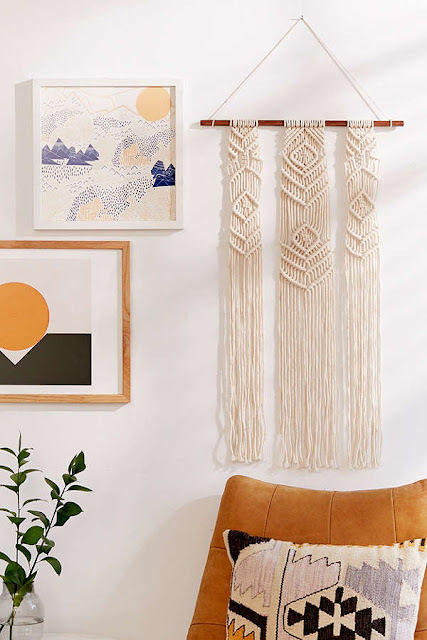 Macramé is currently being more and more popular especially in the bohemian interiors. These knotted wall hangings are looking amazing and can make any dull or empty wall interesting, even without the use of any color. 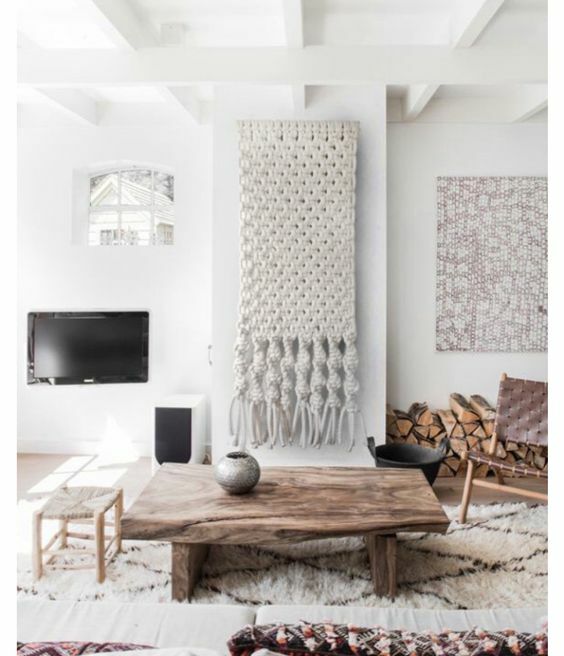 I was looking for some inspiration on pinterest and you can see what I found on the photos bellow. 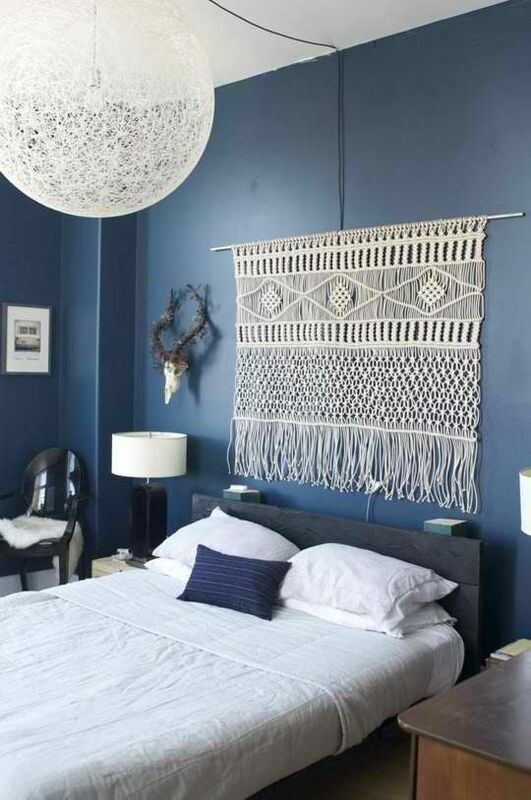 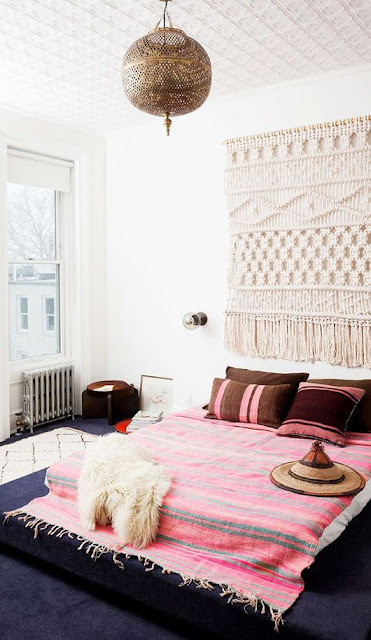 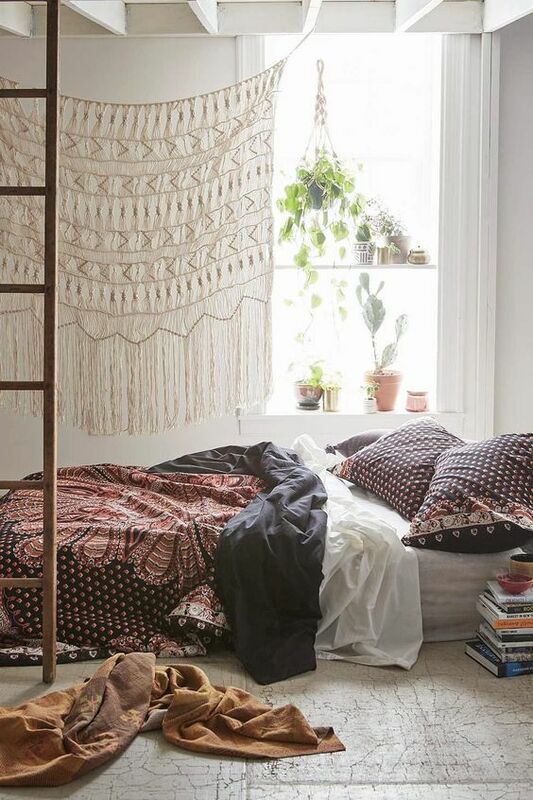 Personally, my favorite place for hanging macramé is above the bed, but it looks great practically anywhere. 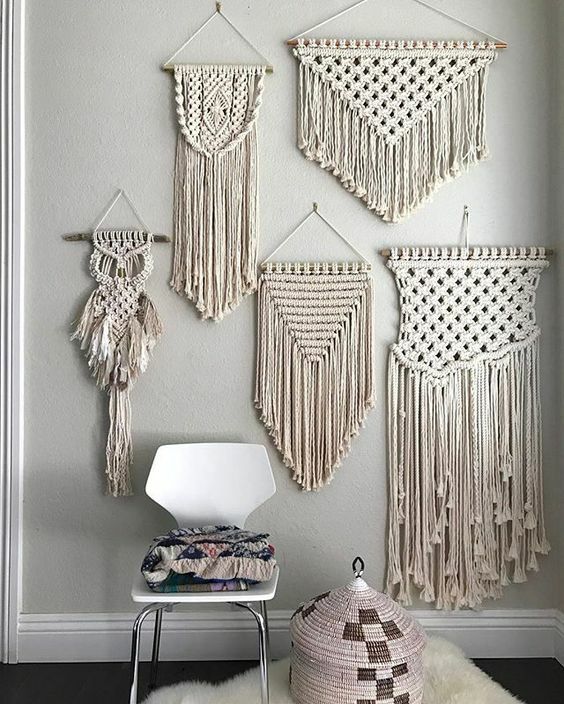 What is your opinion on this trend?